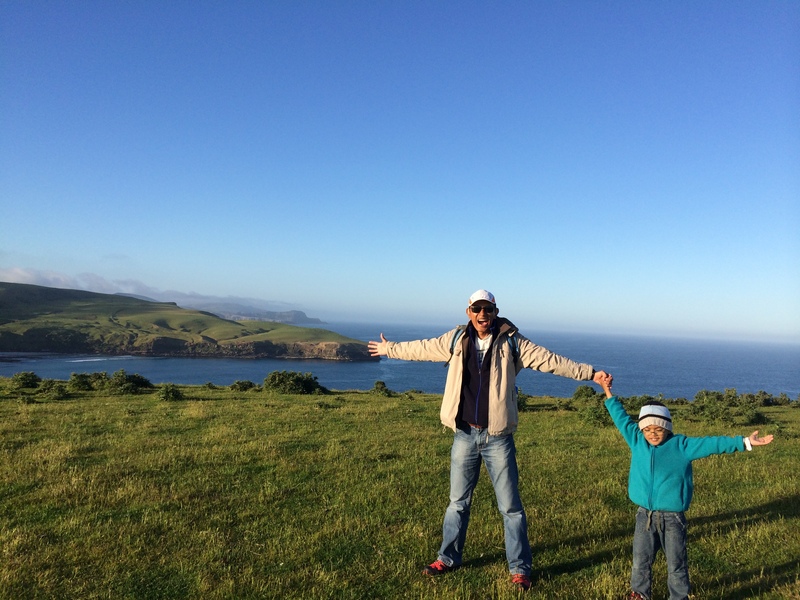 Day 10 – Three days left before we go home but the fun and excitement was far from over. 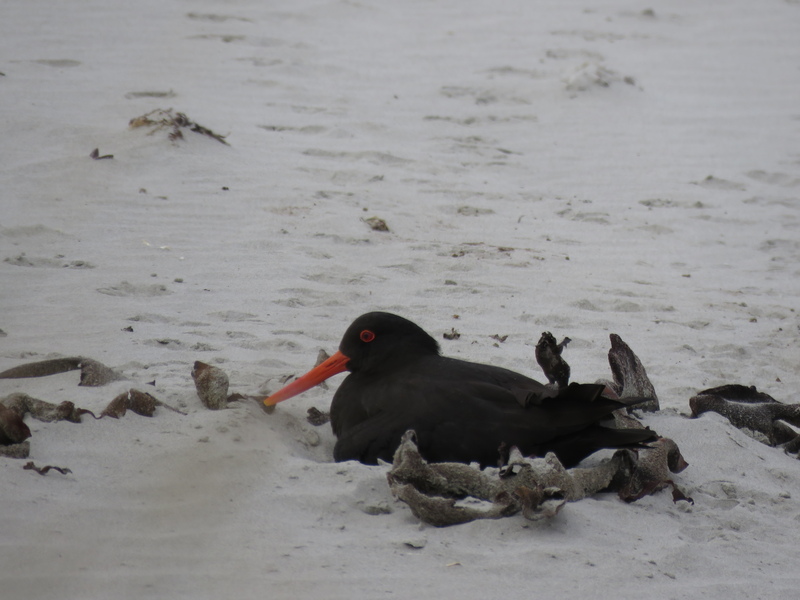 Today we drove 290km (4hrs) east of Te Anau to Dunedin for our wildlife adventure. 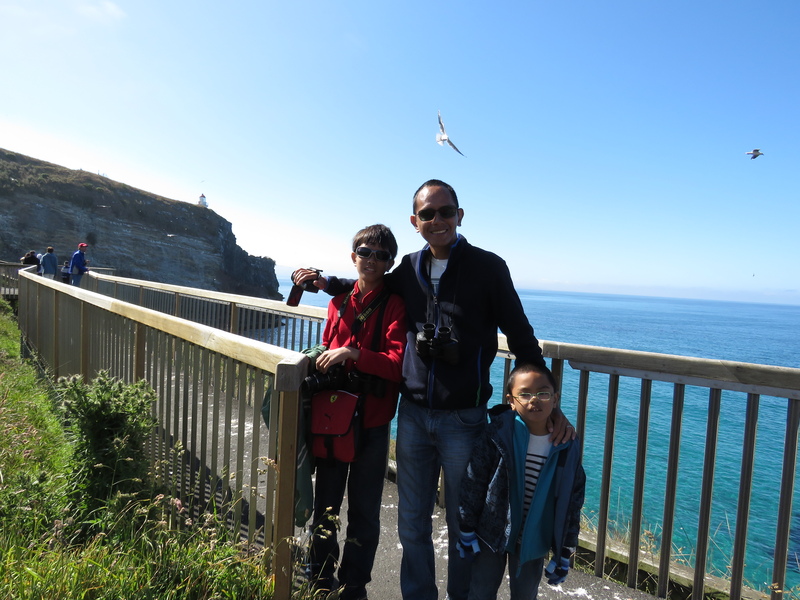 We joined the Wildlife Encounter Tour by Elm Tour which took us to Otago Peninsula, home of the magnificent Northern Royal Albatross, the rarest yellow-eyed penguins, the cutest blue penguins, the sleepy New Zealand fur seals and the noisy sea lions. 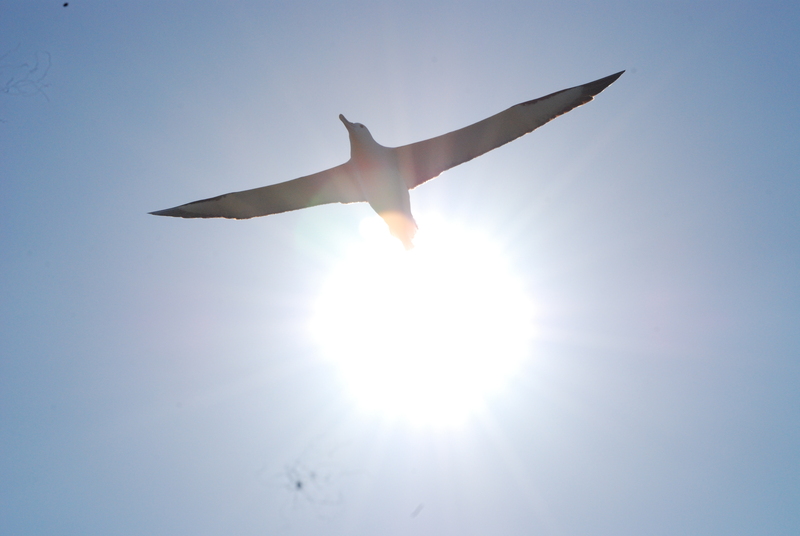 But the greatest of them all was the northern royal albatross. We all agreed that if there was one word to describe it, it has to be ‘magnificent’! 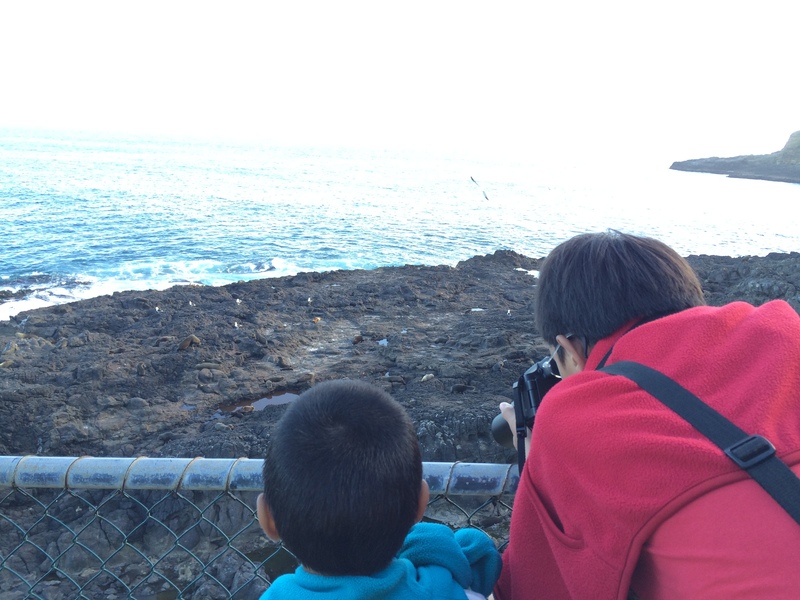 For half an hour, we hang out at the viewing deck of the Royal Albatross Conservatory, gazing in awe each time a royal albatross flew by. 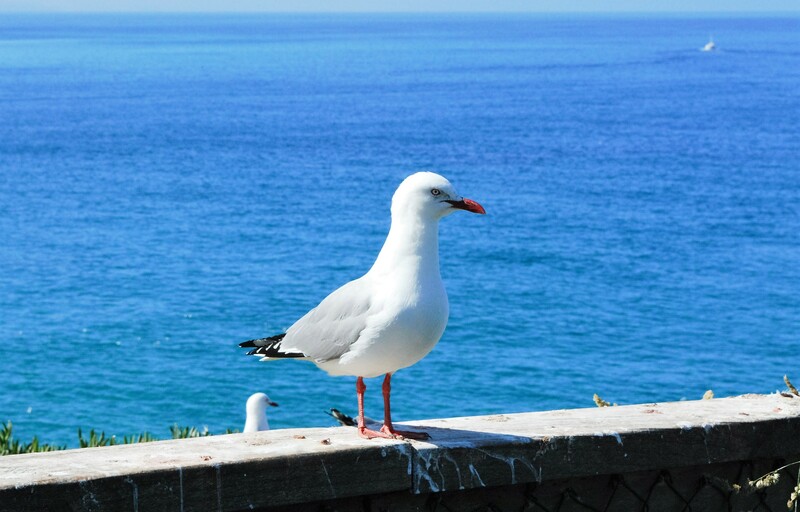 These creatures which have a wingspan of about 6-10 ft, are truly the A380 of birds. To continue our bird-watching, our tour took us up in the mountain, high enough that the thick fog (more like “Clouds!” to Joaquin) was obstructing our view. But up in the mountain wasn’t where the next birds were, we still had to trek down steep, slippery slopes to the private wildlife conservatory of Elm Tour. 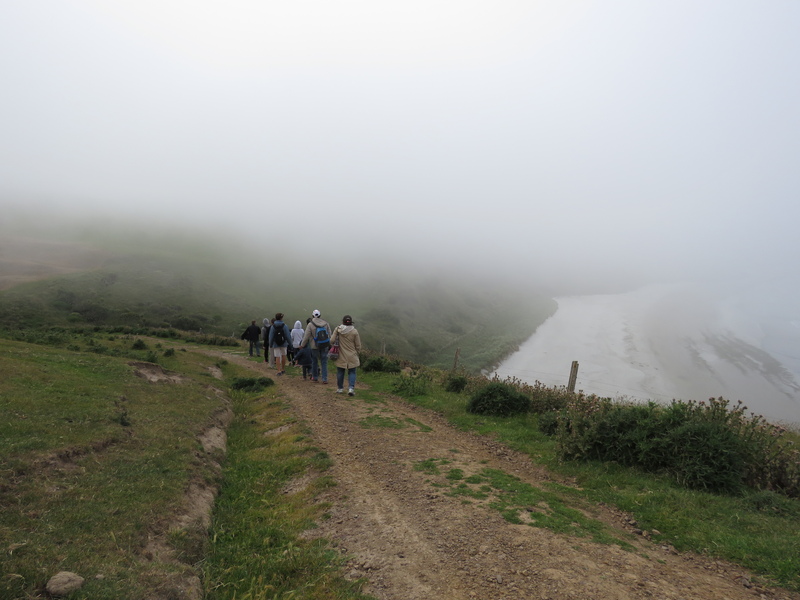 The strong winds made it more challenging to walk and the mist made our faces wet. But the long, treacherous walk was worth it. 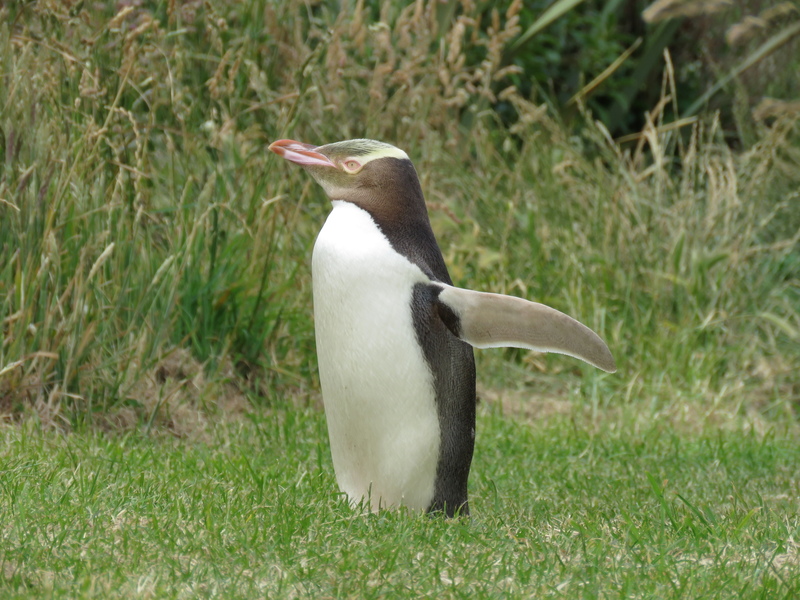 Before we even reach the bottom, we were already greeted by this super cute yellow-eyed penguin! It was probably just over 2 feet tall. 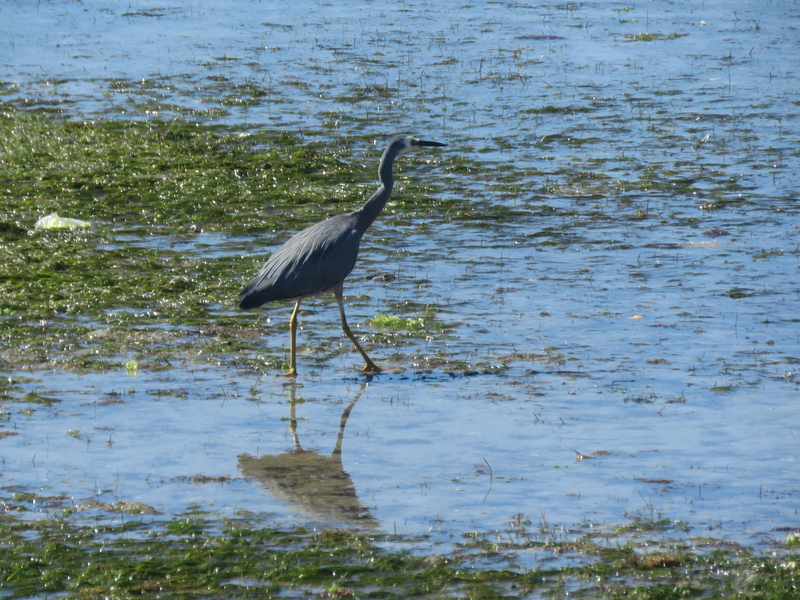 It wasn’t the shy-type, and instead of running away, it even stretched its wings for us. 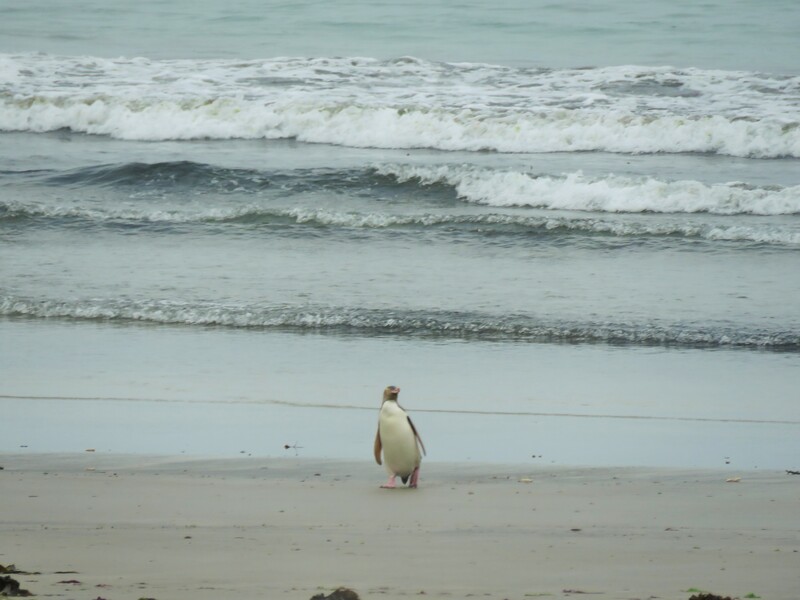 It was such a treat to see these penguins coming out of the sea and doing their weird walk back to their nests. 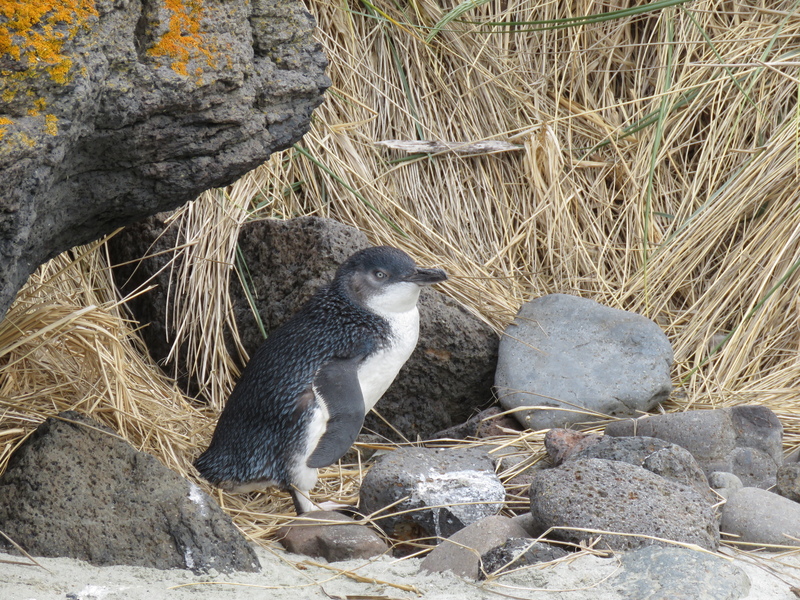 Dad was the first in our group to spot this equally gorgeous blue penguin, hiding among the rocks on the shore. 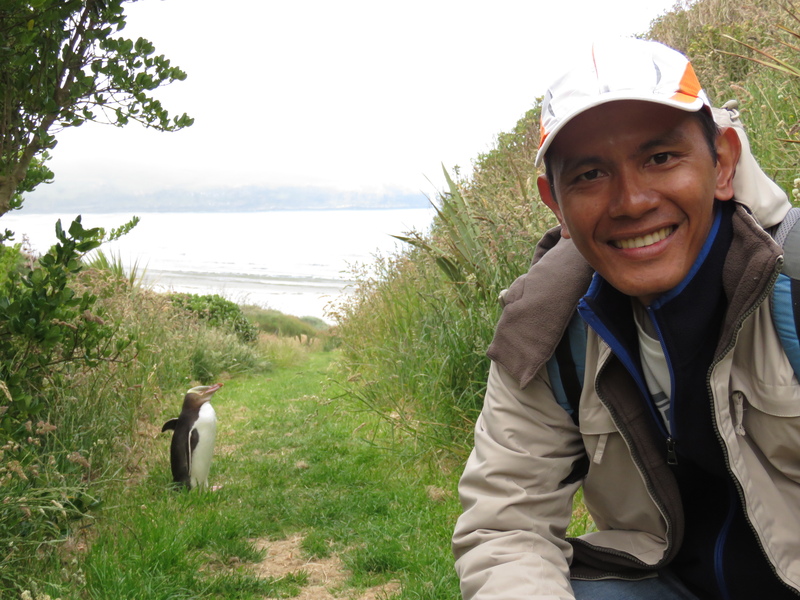 The blue penguins are the smallest penguin species in the world, and we’ve seen them in their natural habitat! How cool was that? 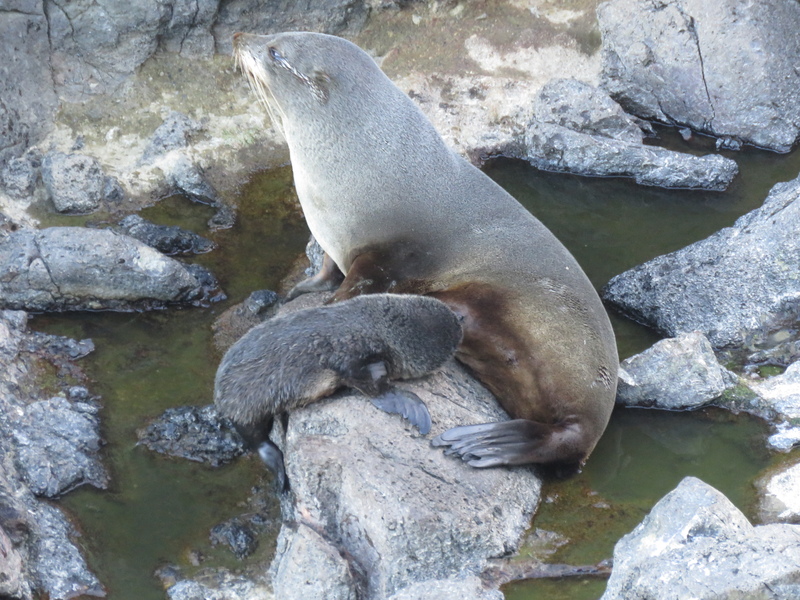 We also got close to a New Zealand fur seal but it was sleeping and couldn’t be bothered by our presence. This was how it looked when it decided to wake up a few minutes after we had walked past it. 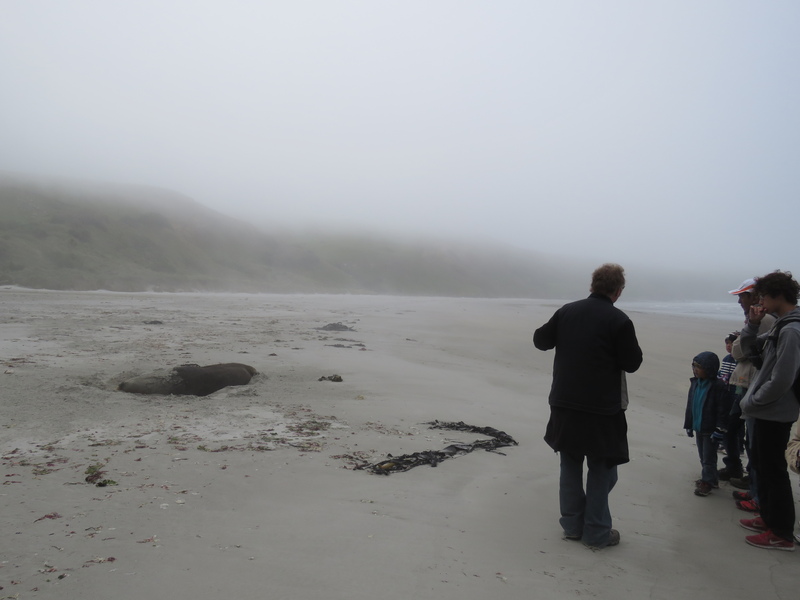 After the penguins and the seals, we climbed back up the same steep slopes and walked a bit more to reach the other side of the cliff to see some sea lions. Alas! 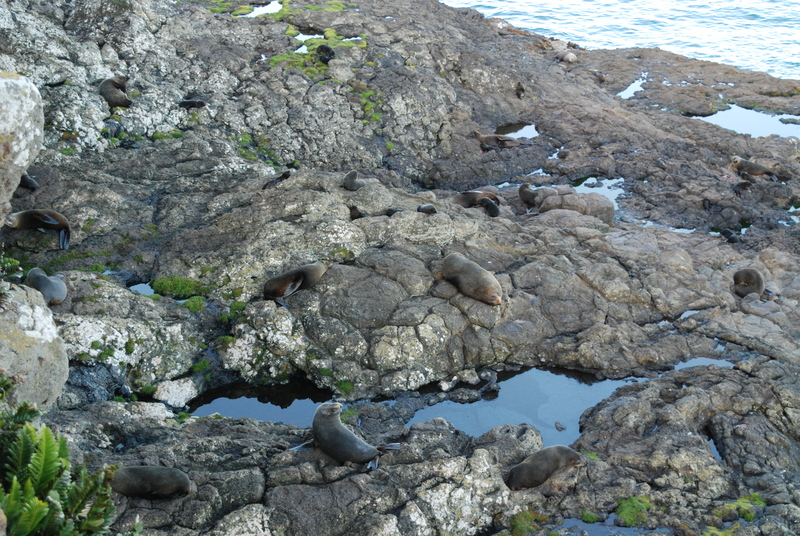 It wasn’t just some sea lions, it was an entire colony! 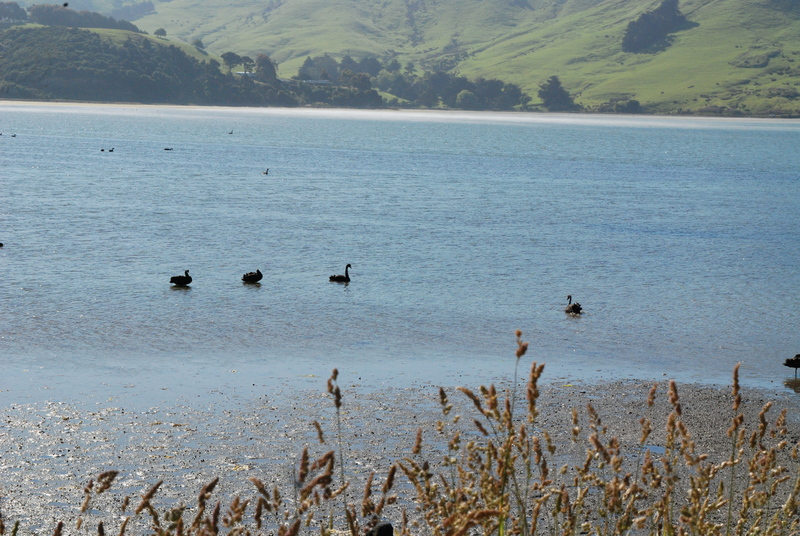 Try spotting these well camouflaged swimmers! 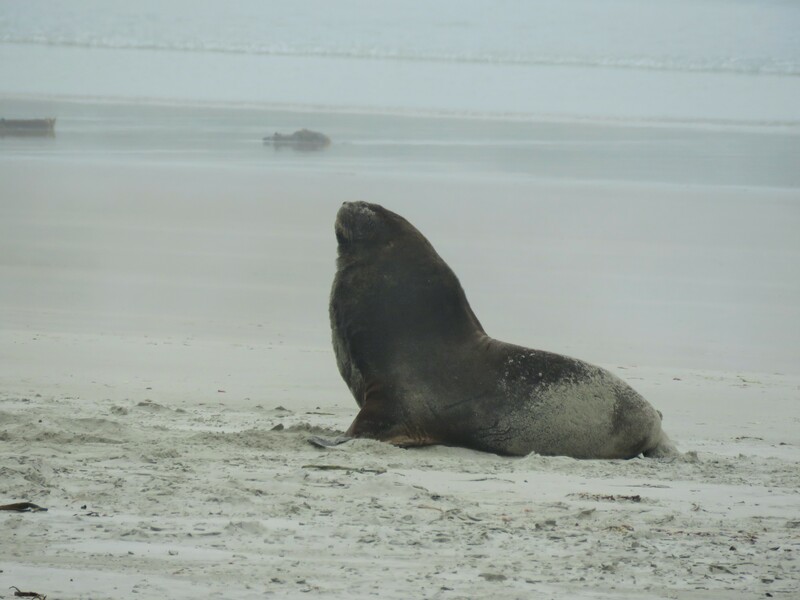 The colony was busy – there’s a mummy nursing her pup, two large males where fighting over a female, some were rolling around and others diving and swimming! 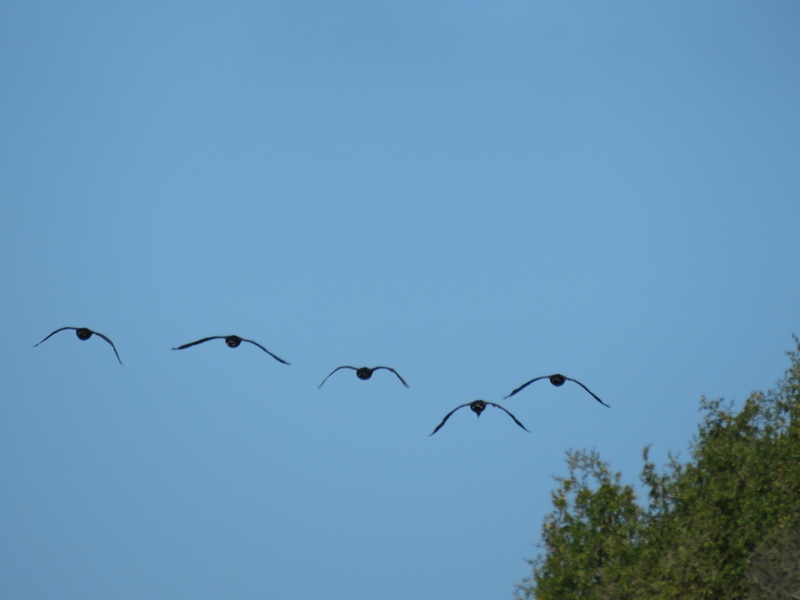 Oh they were unbelievably noisy too! 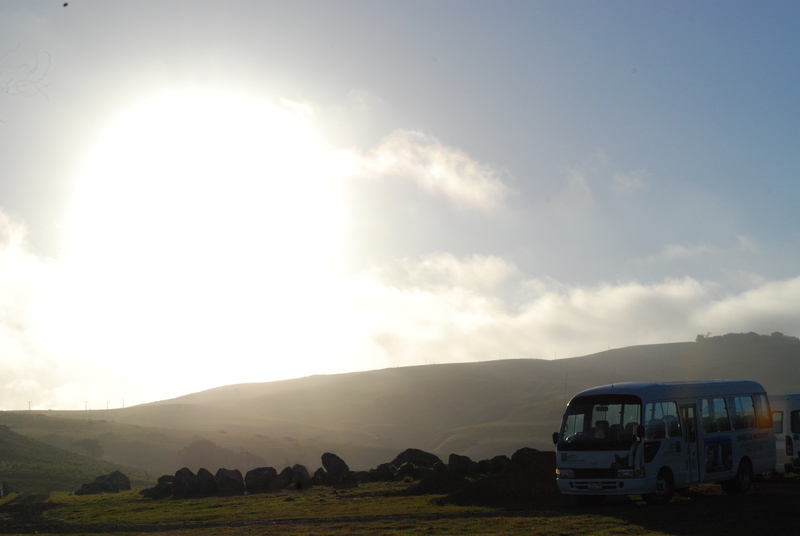 After the all the climbing and walking we’ve done today, the boys still managed to take this nice shot at the end of the tour. 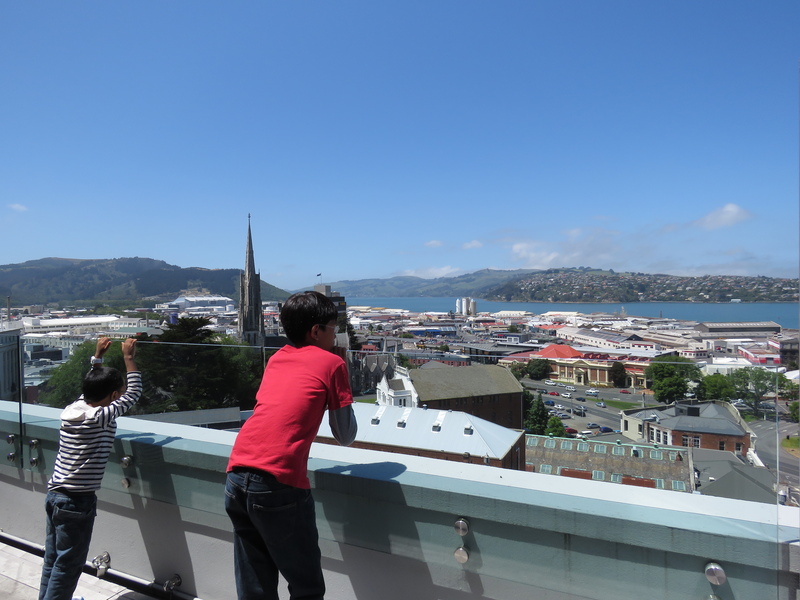 Back at Dunedin, we stayed at Scenic Hotel Dunedin City which had a beautiful view of the city. 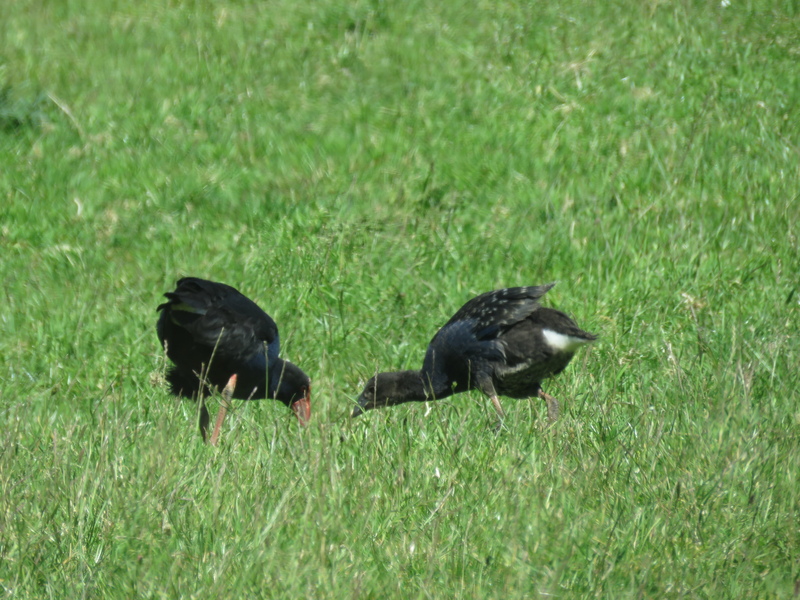 The kids thoroughly enjoyed the wildlife encounter, they rested well during the night but had heavy hearts because they know we were reaching the end of our holiday.